Are you ready to improve your child's learning? WISDOM's workshops will help you apply mediated learning in your home. If you are a parent who learns by doing, you will find our workshop format very helpful. In-Person: Day-long, practical, hands-on events are available in major centres across the province. 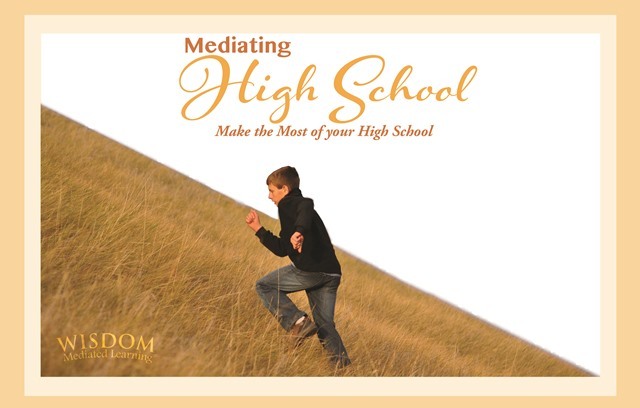 After a day of immersing yourself in mediational methods, you will be surprised at how easy it is to have an immediate and lasting impact on the way you home school. Online: Join a series of 2-hour sessions that will include instruction, parent participation, and opportunity for Q & A. As participants meet in a virtual classroom, a microphone headset, a strong Wi-Fi connection and speakers are required. Materials for the Mediated Learning workshops are protected by copyright. Recording of any session is prohibited. Click here to view and register for upcoming ML workshops and online courses. Learn the core and essentials of Mediated Learning. Understand how the brain learns best and how Mediated Learning can be incorporated into family life and the student's life. Come away with tools that make learning more engaging and meaningful for children. Explore the importance of parent/child attachment and ways to keep it healthy. Through activities, discussions, and skill-building exercises to gain a good grasp of the fundamentals of the mediational approach to implement at home with your children. Discover problem-solving techniques that help to strengthen weaknesses in your children. Return home after this event with firm personal and family goals in place, and a plan to achieve them. 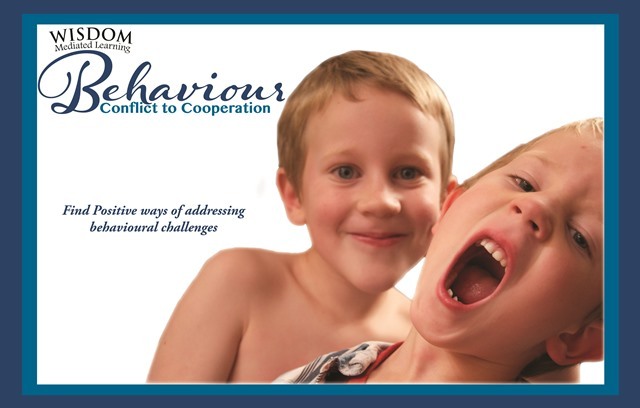 Go from conflict to cooperation with your child. Find positive ways of addressing behavioural challenges with your child. Grow in skills which help in dealing with delays, blocking, fear of failure, fear of succeeding, lack of confidence, and argumentative behaviour with your child. Learn nine key areas of living, performance, and stability for learning success. Engage in personal and group activities that will increase your ability to identify learning barriers and address frustration with your child. Bring your home and family to a new place of success and peace. Use Mediated Learning in practical ways to help the learner: Focus on logic, organization, problem-solving, and planning. 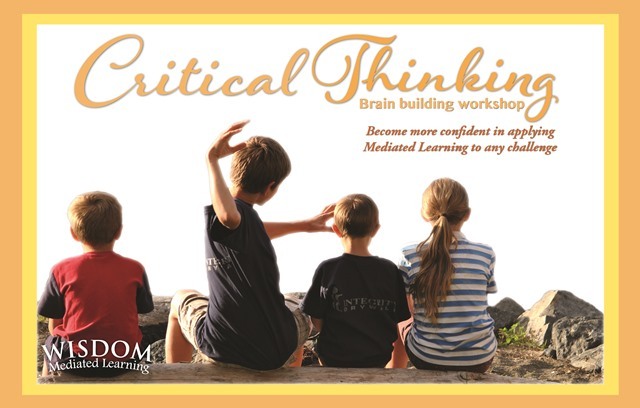 Learn the kinds of questions that trigger critical thinking and help children become solution-focused. 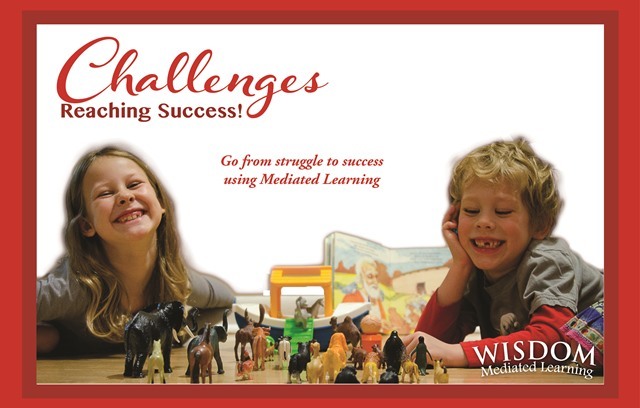 Become more confident in applying Mediated Learning to any challenges your child may have. No such thing as stuck. Two-part workshop: Morning session on math challenges and afternoon session on reading challenges( can be attended separately). 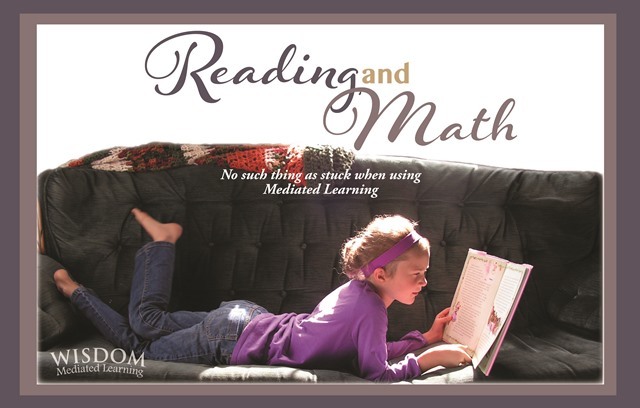 Use Mediated Learning to work past reading and math difficulties. Learn about perception challenges (dyslexia/discalcula) and how to work with your child. Learn the roots of reading and math issues, and direct this knowledge toward a fresh start for children wounded by negative experience. Receive tips and proven strategies. Go from struggle to success. Explore student attitude and belief by using the mediational method. Help children struggling with focus, memory, confusion, processing, frustration, planning and learning delays. Come away with an action plan. Come away with hope; moving from "I can't." to "I can." Designed for both the parent and student (youth 13 and older) in online participation. Directed to students, helping them become more self-directed. Focus on goal-setting, staying motivated, healthy study and healthy living for your high school student. Receive effective tools for becoming a more responsible and mature high school student. High school student learns how to self-mediate, to ask meaningful questions, and to grow as critical thinkers. Exploration in the student's "calling". High school student learns how to take charge of behaviour and learns to plan for the future. How much is too much? Learn what a healthy screentime balance is - for you and your children. Learn how technology is literally re-wiring our brains. Understand how screen dependence develops and affects us: the brain's ability to learn, our body and our relationships. Learn to recognize unhealthy screentime in your home. Gain insight into healthy digital 'diet and nutrition'. Learn ways to use technology as a tool rather than letting it control our lives. Learn how to wean ourselves and our children from too much screen time, and re-establish healthy relationships in our home. 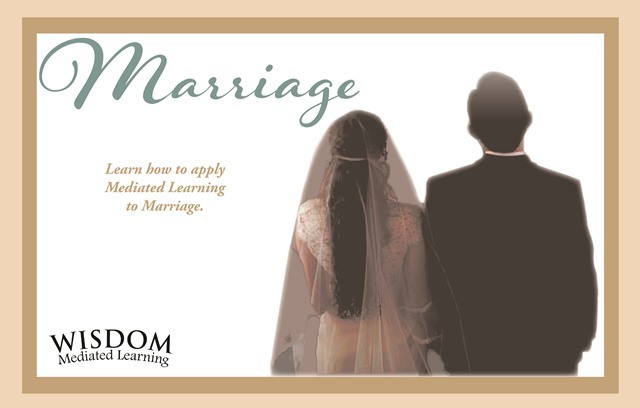 Learn how to apply Mediated Learning to marriage. Use ML to communicate better, set goals and make decisions. Gain a better understanding of God's perfect design of man and woman. Learn how better to work together as a couple in light of your gifts. Spend a refreshing day to give your marriage a boost and strengthen your family life. This is a stand-alone event with no need to have attended any other ML training. The Fee structure for ML Workshops is based on the number of participants. Workshops begin at 9:15AM, finishing at 4PM. Plan to bring a bag lunch for our short lunch break. Workshop locations currently include Edmonton and Calgary, with additional locations added where there is need. Click here to view and register for upcoming Workshops and Online Courses.